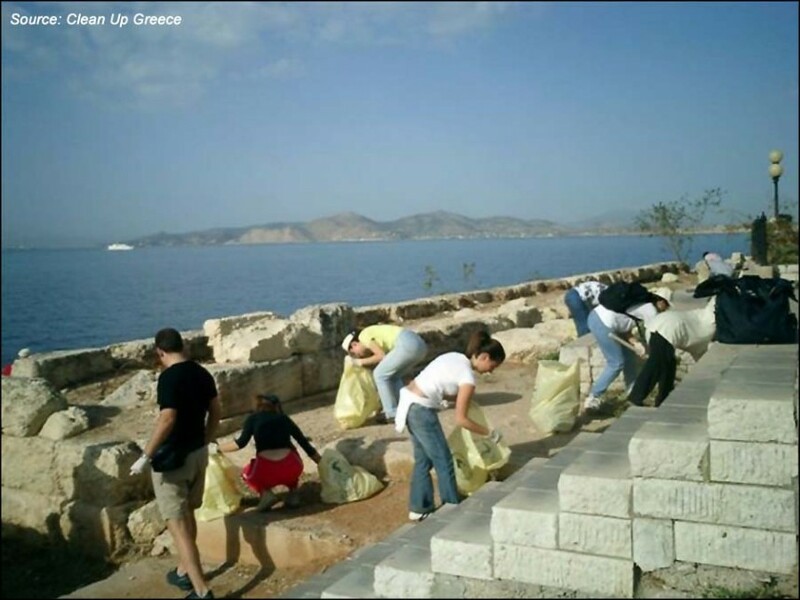 Volunteer program "Clean Up Greece"
For implementation of a volunteer program, Clean Up the Mediterranean, to clean up 20 beaches. The program’s scope was both educational and environmental. 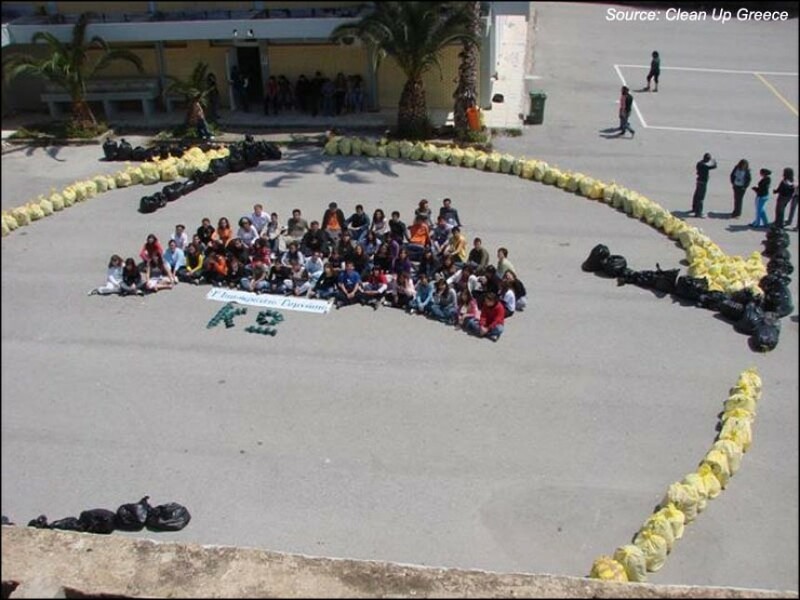 Its primary goal was to inform participating students of the harmful consequences of waste on the environment. Local volunteers also participated in the clean up effort. 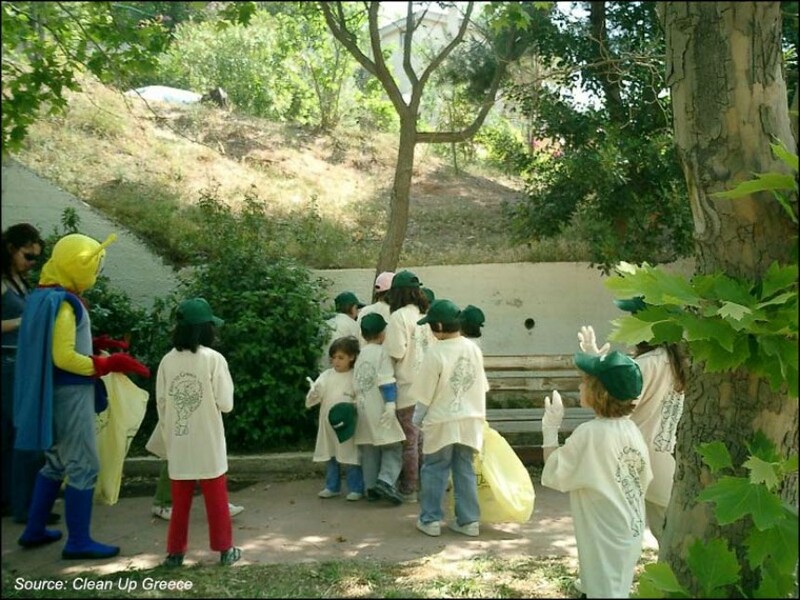 Clean Up Greece is a nonprofit organization that was established in 1993 in Athens. 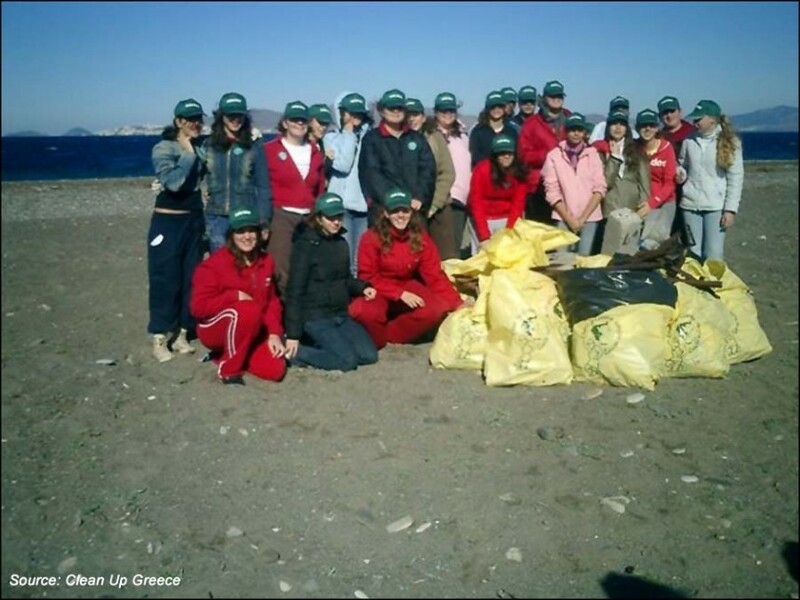 Its aim is to improve the current environmental situation in Greece. Its efforts focus on three areas of action: volunteer programs, research and public awareness. 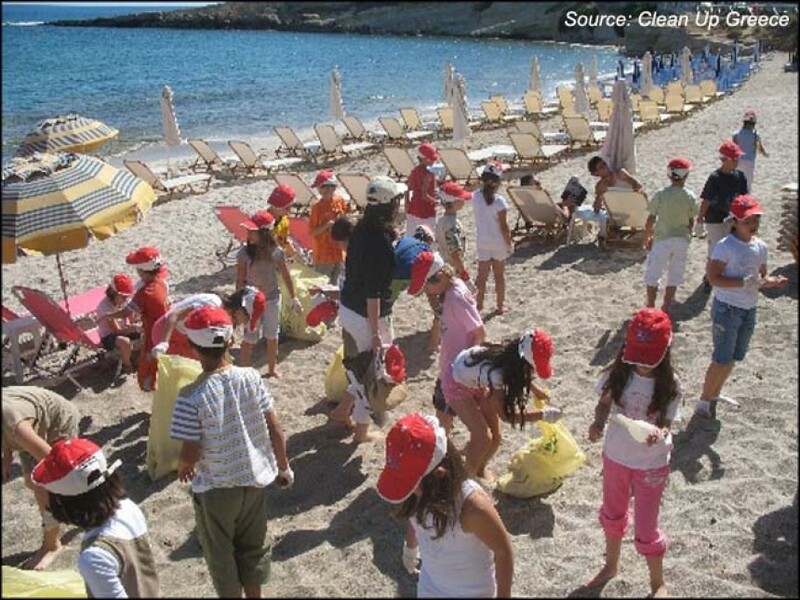 Since the inception of Clean Up Greece, more than 100 successful cleanups have taken place at beaches and ports, in rivers, parks and cities.